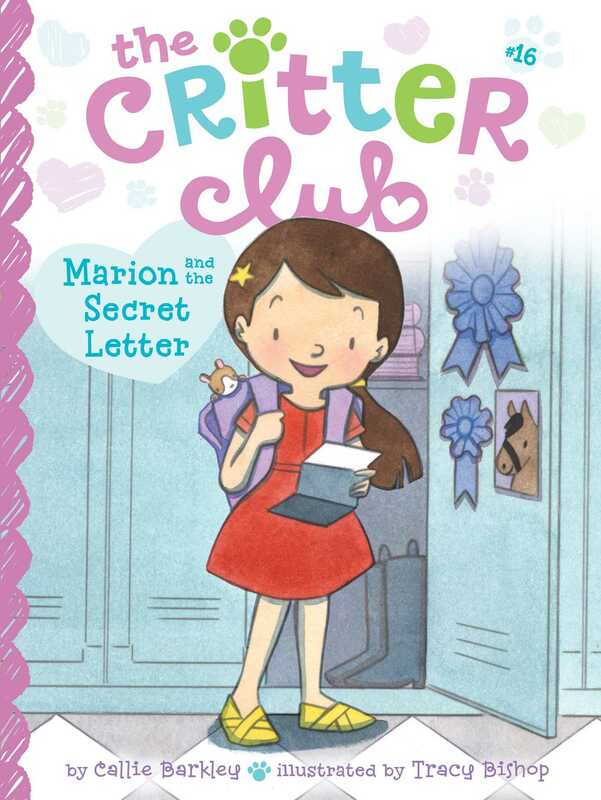 What happens when Marion loses her class pet hamster and a mysterious letter turns up in her locker in this sixteenth book of The Critter Club series? Finally! It’s Marion’s turn to take care of Teddy, the class pet hamster! As a member of The Critter Club, Marion is used to being around animals, but she’s excited to bring one home. The problem is, after one night in her house, Teddy goes missing! The next day, Marion finds a mysterious letter in her locker with clues that lead her on a scavenger hunt. Does someone know where Teddy is? And who is that someone?